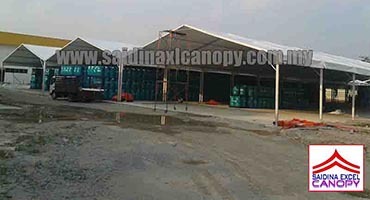 We are a leading canopy supplier in Malaysia that provides high quality canopy and all canopy equipment with the cheapest price. 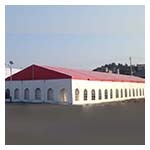 We have a high capacity plant that can produce 20 units per day with the best quality canopy. 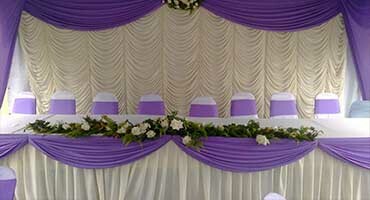 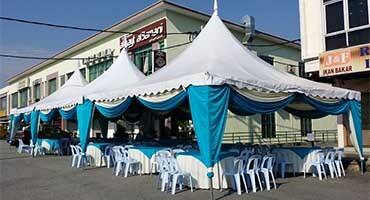 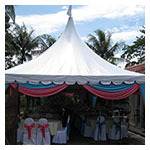 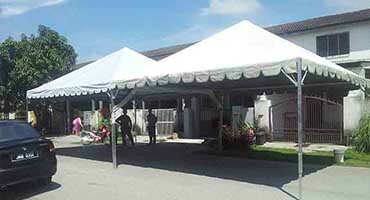 We have extensive experience in the canopy rental business. 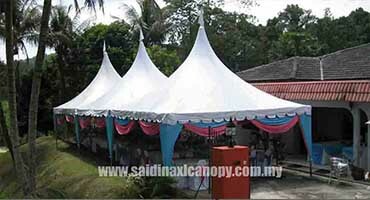 This makes us the preferred choice of canopy supplier among the canopy rental operators in Malaysia based on our expertise in choosing the right material quality for our customers. 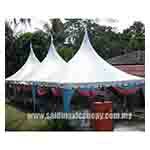 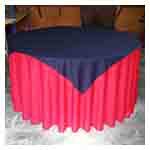 Please click the above image to view the price for each canopy products. 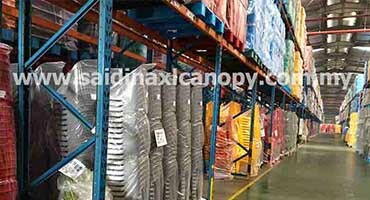 Fill in the quotation form on the right side of each page for the required products. 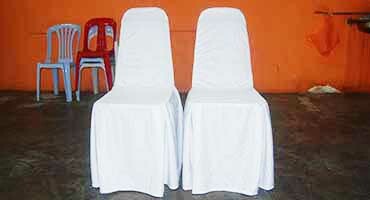 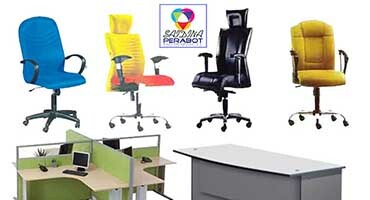 we will give the best price for you based on your needs and capacity.